FINANCING AVAILABLE! INSTANT APPROVAL, DRIVE HOME TODAY! 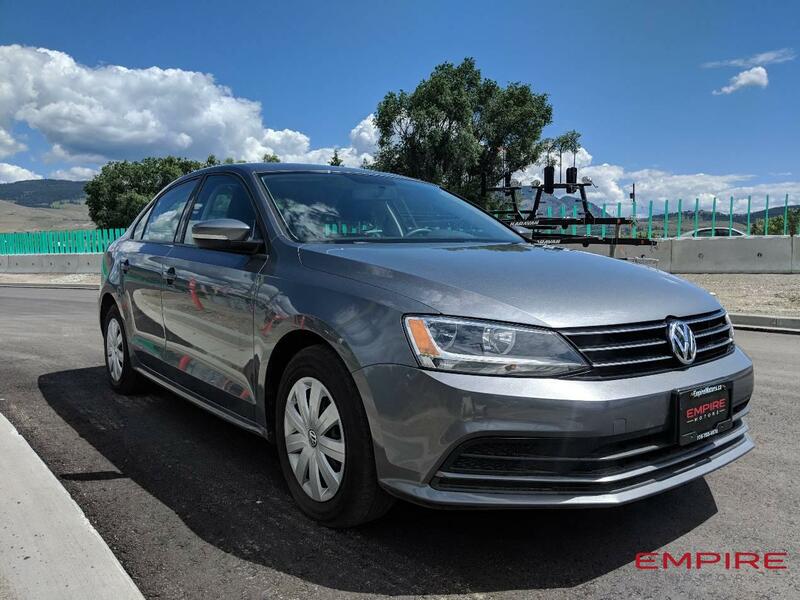 The Volkswagen Jetta is a spaciously-sized compact sedan with just enough German personality to favorably differentiate it from the economy-car pack. With the 2.0L 4cylinder motor this family sedan is great on fuel. Perfect for every occasion, whether it be a commuter or just a grocery getter. Get anywhere in style with this stylish german engineered sedan.